Smart banners have finished beta testing and are now available to all advertisers in the Yandex.Direct interface. Just in time for this event, we have significantly expanded the list of business types that can use smart banners, considerably increased their launch speed, and made lots of other useful adjustments. Let's go through these changes in order. A new option has appeared in the list of business types: Other. This option means that new types of feeds can be supported, making it possible for business of all types to use smart banners. If you haven't tried smart banners out for yourself yet, now is the time! 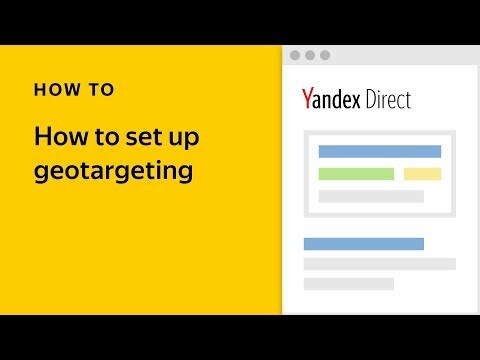 The Yandex.Market feed can also be used. The only limitation remaining for smart banners is for ads requiring legal disclaimers or age restrictions in areas like medicine, events, films, etc. Detailed instructions on how to work with feeds can be found in the help section. 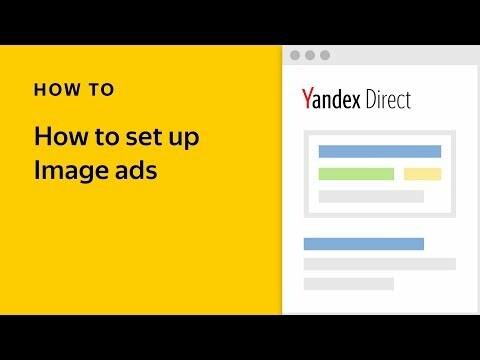 Smart banners are created in the Yandex.Direct web interface, but are not yet available in the Direct API or Commander. Smart banner statistics can be found, however, in the statistics service Reports in the API. We were able to optimize important processes — 1) how ads are generated from feeds, and 2) quality checks during moderation — and thereby cut down the time necessary to launch smart banners. If you are not satisfied with the automatically generated ad titles, you can pull text from any field in your feed and use it as your ad title. To do so, enable the Enter text from feed as title option in the settings of your smart banner group and enter the name of the field from which the title should be taken. Now, before saving a creative, you can see how data from your feed will appear in it. Once the feed is successfully validated, you can select it in Ad Builder ― and then the standard preview changes to include your actual feed. 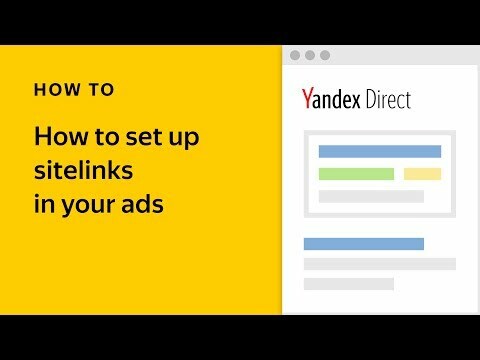 We recently wrote about how Yandex.Direct can now generate more than just smart banners in the templates that you choose — you can use the same data to generate smart ads for specific products or services. This made is easy to get more of the traffic you are looking for in ad networks — if your bid was insufficient to win an auction for your entire smart banner, part of your banner can appear as a smart ad with other offers relevant for each specific user. We added separate ad groups to all campaigns with smart banners. Keeping track of your smart ads' statistics is easy thanks to the new data in Report Wizard: using the Formats cross-section with the smart banner and smart ad filters. Smart ads are enabled by default. While you do have the option of disabling them, we recommend using a new type of bid adjustment to vary your traffic volumes instead of turning smart ads off completely. You can now manage your smart ads' impressions more flexibly interface in the interface using a new type of bid adjustment . Experiment with different bids to get the conversions you are looking for at the price you need. Then you can use your statistics to decide whether you want to launch more smart campaigns. For more detailed information about creating and using smart banners, read the help section.